I don't like any song from PRDP. 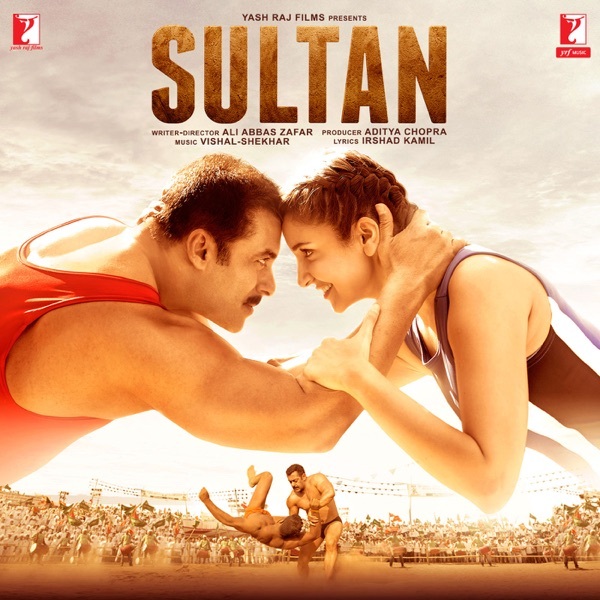 From Sultan I like the title song, Bulleya, Sachi Muchi, Baby Ko Bass Pasand Hai, and Tuk Tuk. From TZH so far Dil Diyan Gallan is good. 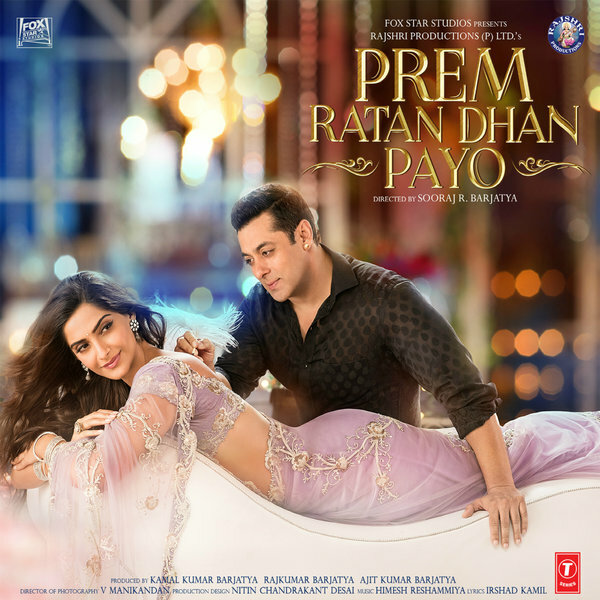 Well in case of PRDP, Sooraj is the only few directors in the country to use songs as a narrative & not breaks. Jalte Diye instant love is for that reason. It could've just been Salman & Sonam conversing with each other but then he made it poetic (ofcourse Irshad did). Sadly, Sooraj couldn't place the song properly on the film neither could he present the film's story to current audience. Especially when the same story was last presented in 2012 as Rowdy Rathore. Trying to replicate HAHK & HSSH backfired badly. Only good thing, unlike Aditya Chopra & Karan Johar pitifully trying to copy Imtiaz Ali & falling badly, Sooraj didn't. He chose to fail on his own terms & technique. failed in what aspect? music? I thought music for Befikre and especially for ADHM was very good. Mohan ki Geeta ke jaisi tum . Didn't liked any song from PRDP, and TZH is like haven't listened DDG much so can't comment, so only liked Sultan's album among these. Bulleya, Jag Ghumeya & Sultan title track are best. Jag Ghoomeya from Sultan is best among the lot according to me. Dil Diya Gallan from Tiger Zinda Hai is written by Irshad Kamil, choreographed by Vaibhavi Merchant. All set to be shot in Austria.